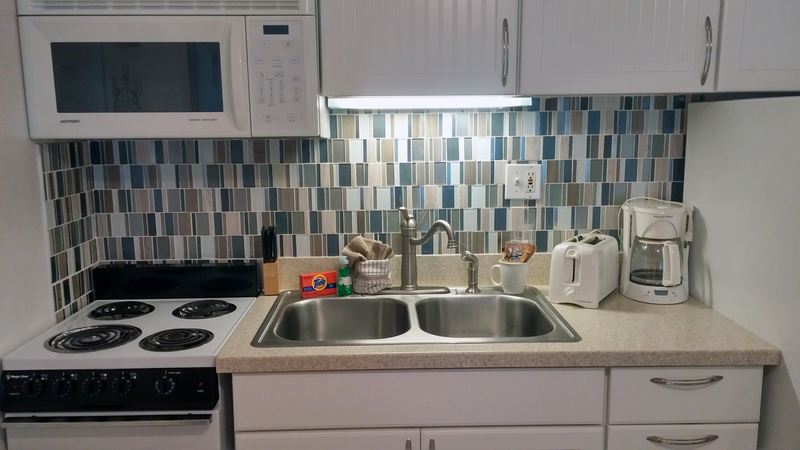 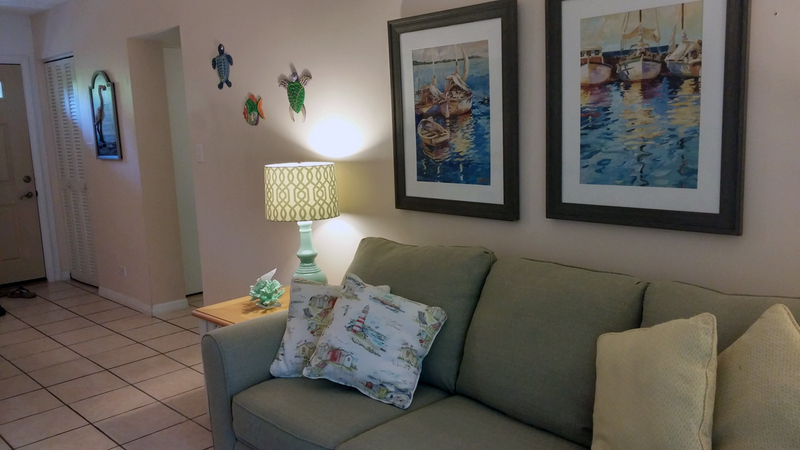 This Garden condo is an affordable way for you and the family to enjoy a day on the beach. 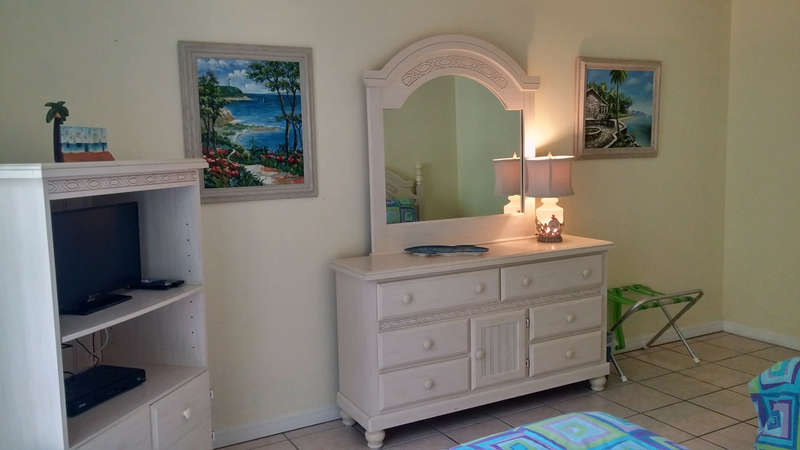 It comes with two queen beds in the bedroom and a queen sleeper sofa in the living room. 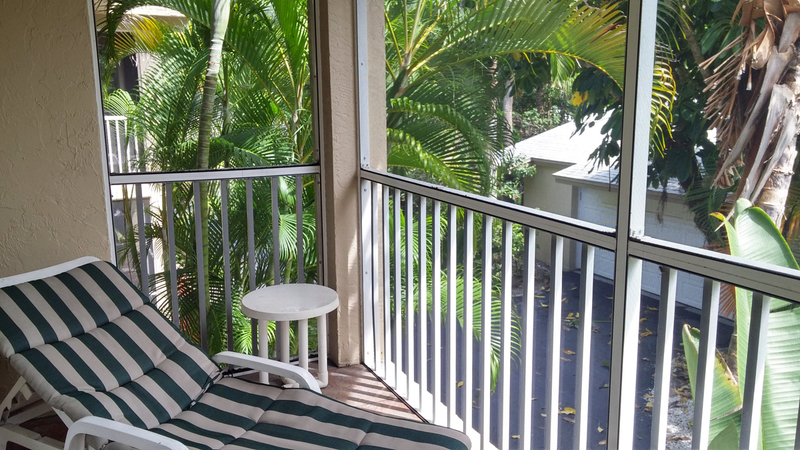 Your private screened in balcony is nestled in the trees and among the lush greenery that Florida has to offer. 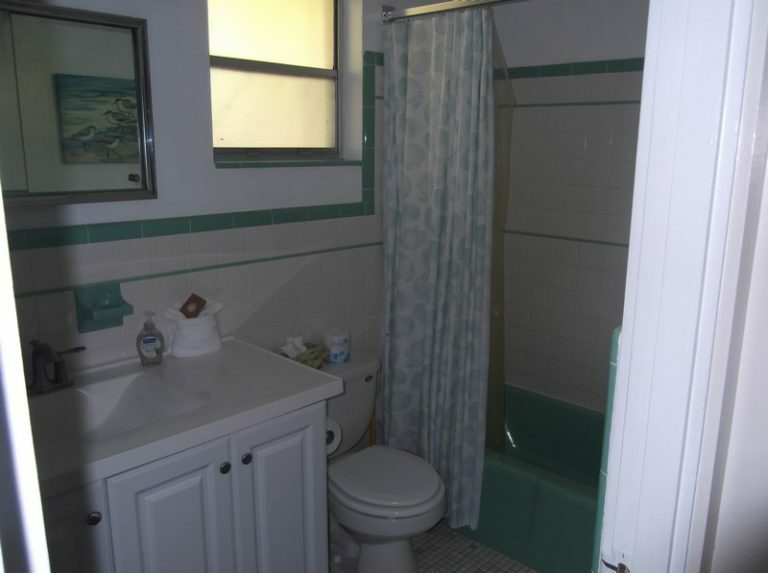 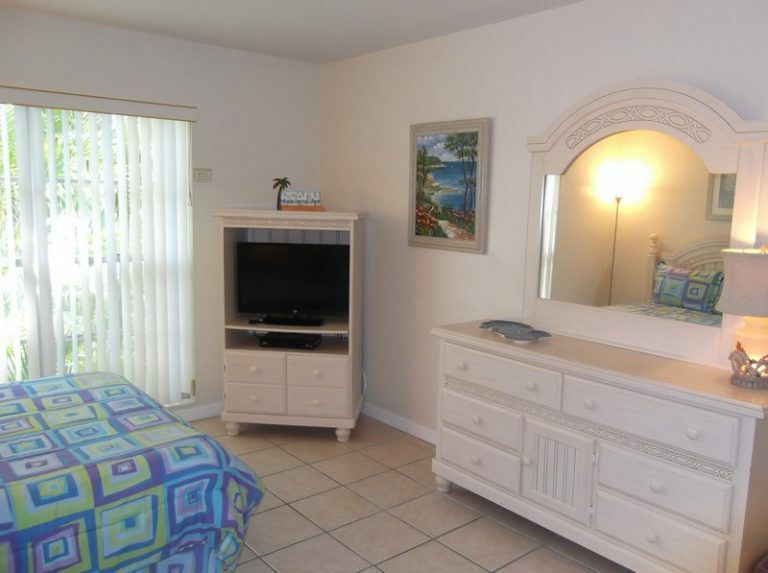 This one bedroom is priced for your Fun in the Sun. 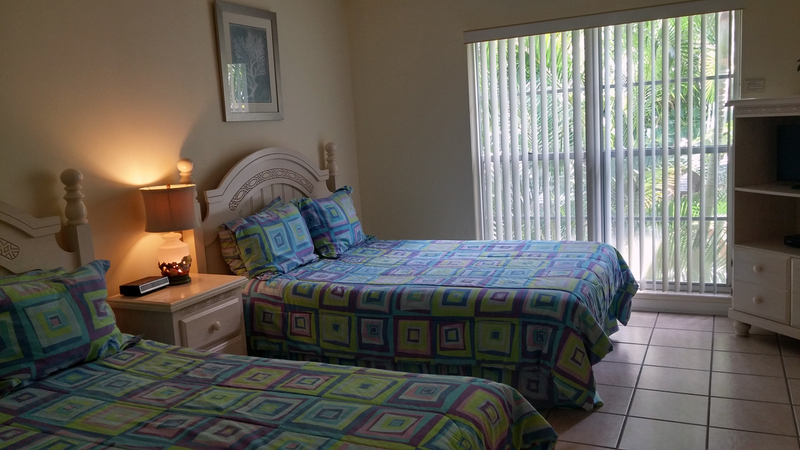 Come and enjoy our pool, beaches, shuffleboard, putting course and much more at your fingertips. 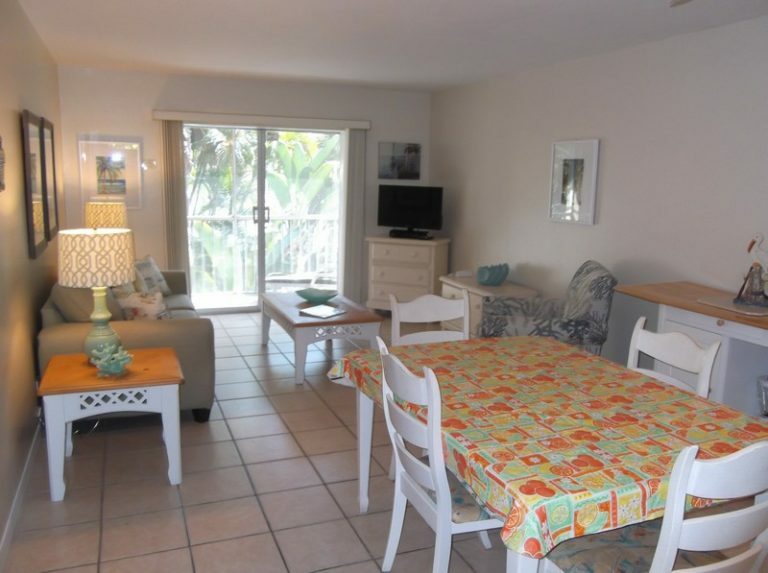 All beach chairs and pool toys are available to you plus BBQ grills and covered gazebos on the beach. 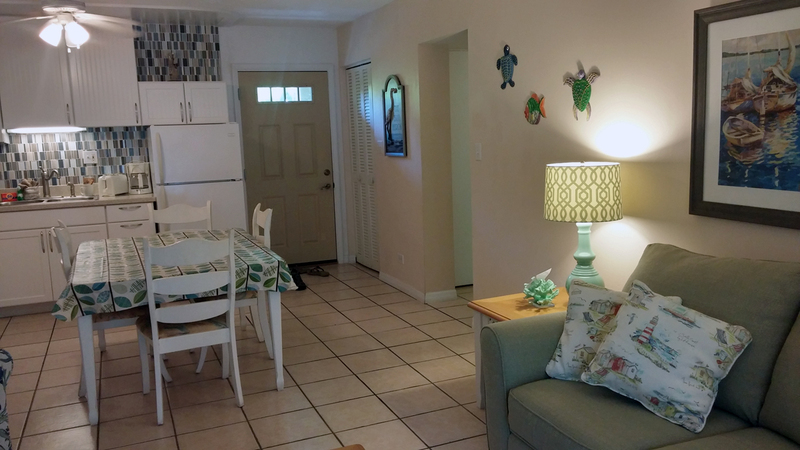 Turtle Crawl Inn Resort offers several rental condos and villas. 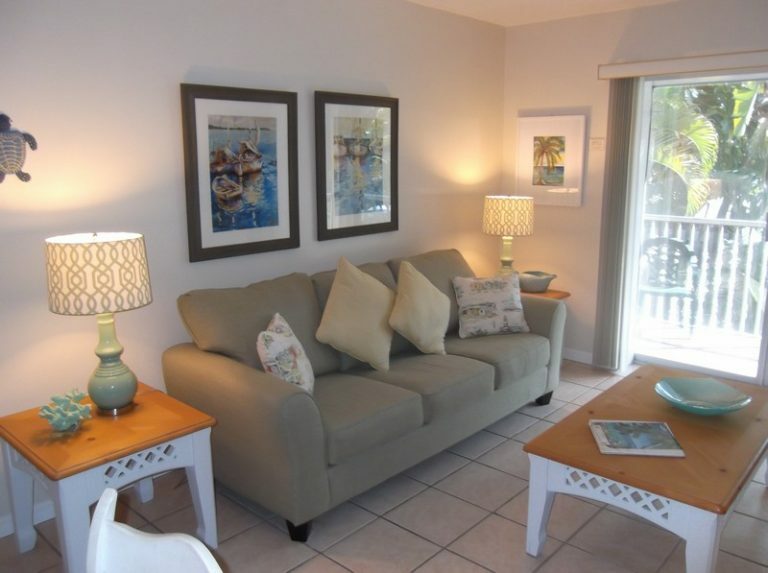 This is just one of several vacation garden condos at Turtle Crawl Inn Resort in Longboat Key Florida. 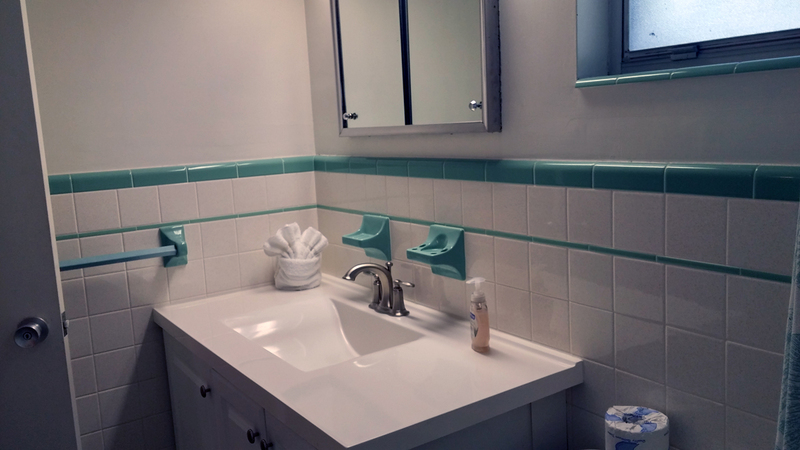 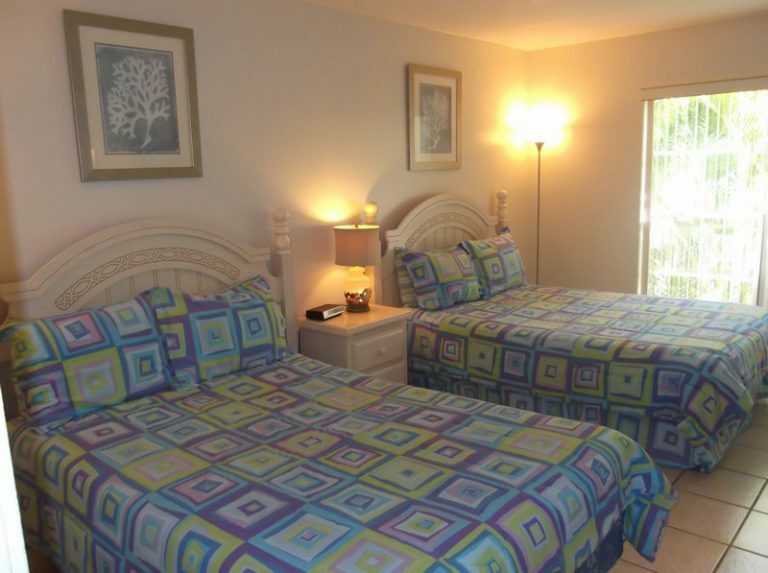 If you have any questions regarding the Turtle Crawl Inn Resort unit # 73, please call us at 1-866-754-3443.